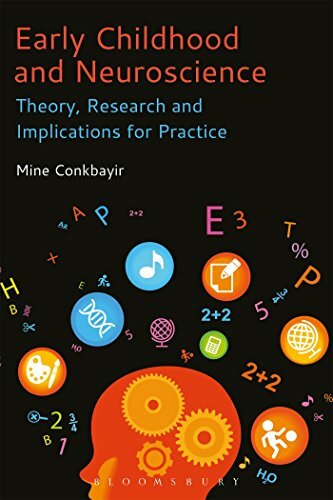 9781474231916 | Bloomsbury USA Academic, March 23, 2017, cover price $112.00 | About this edition: Early Childhood and Neuroscience is a practical guide to understanding the complex and challenging subject of neuroscience and its use (and misapplication) in early childhood policy and practice. 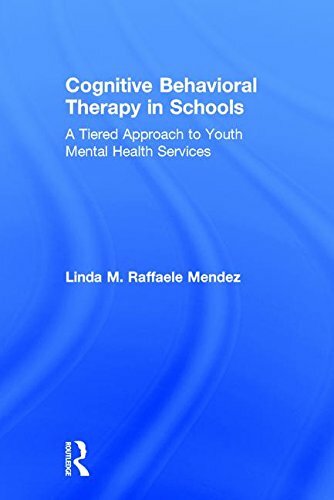 9781474231909 | Reprint edition (Bloomsbury USA Academic, March 23, 2017), cover price $29.95 | About this edition: Early Childhood and Neuroscience is a practical guide to understanding the complex and challenging subject of neuroscience and its use (and misapplication) in early childhood policy and practice. 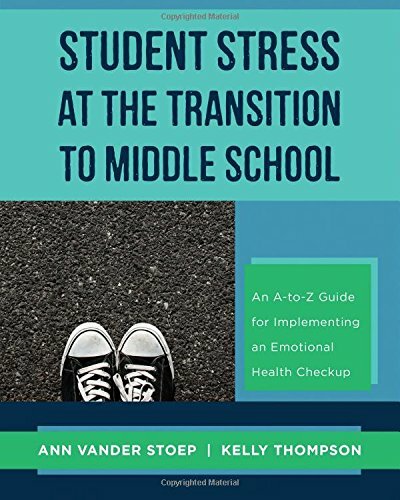 9780393709865 | W W Norton & Co Inc, December 20, 2016, cover price $24.95 | About this edition: Resources, checklists, instructions, and training materials for assessing student well-being. 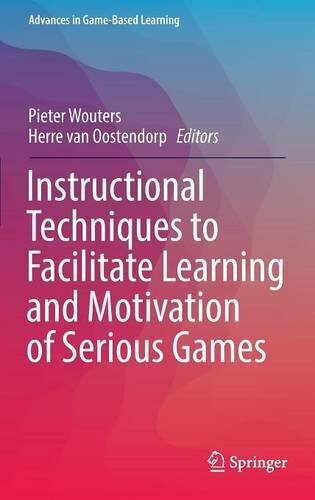 9783319392967 | Springer Verlag, August 16, 2016, cover price $99.99 | About this edition: The book introduces techniques to improve the effectiveness of serious games in relation to cognition and motivation. 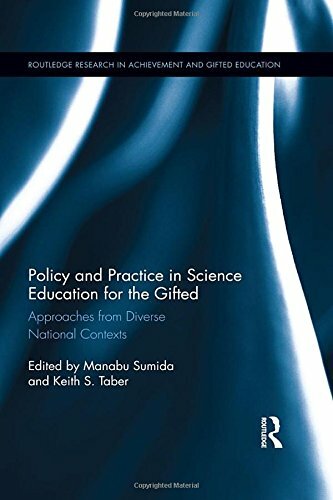 9780415737418 | Routledge, November 25, 2016, cover price $160.00 | About this edition: Gifted education has come to be regarded as a key national programme in many coutnries, and gifted education in science disciplines is now being recognised to be of major importance for economic and technological development. 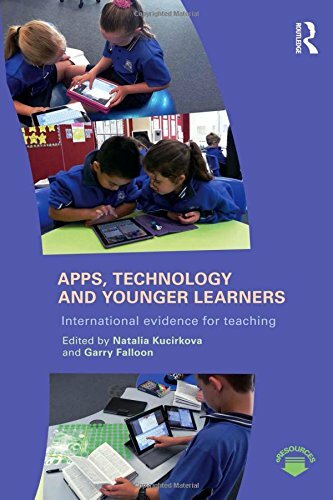 9781138927872 | Routledge, November 2, 2016, cover price $155.00 | About this edition: This book provides an in-depth analysis of the challenges, potential and theoretical possibilities of apps and considers the processes of change for education and home learning environments. 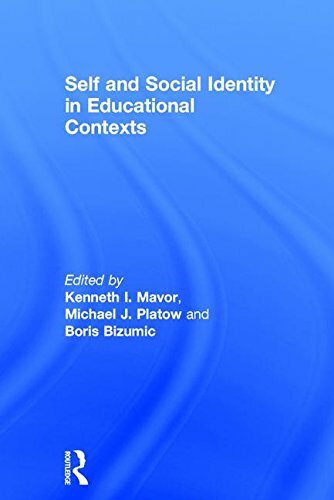 9781138927889 | Routledge, November 2, 2016, cover price $52.95 | About this edition: This book provides an in-depth analysis of the challenges, potential and theoretical possibilities of apps and considers the processes of change for education and home learning environments. 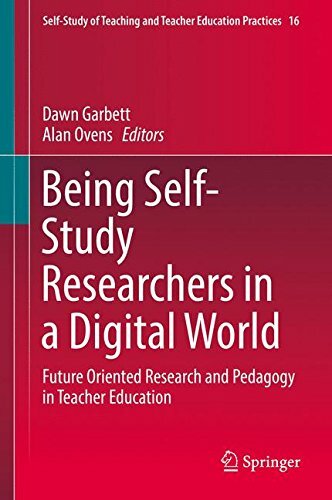 9783319394763 | Springer Verlag, October 22, 2016, cover price $139.00 | About this edition: This book presents research on the intersection of self-study research, digital technologies, and the development of future-oriented practices in teacher education. 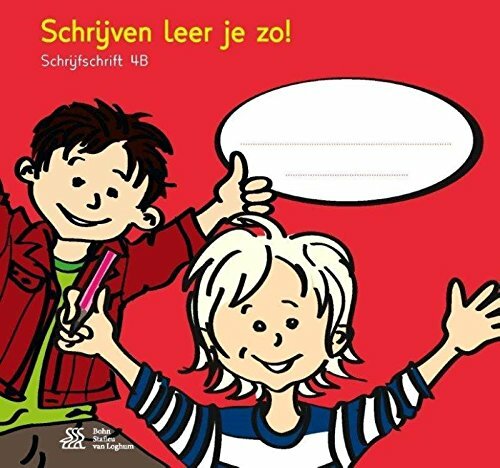 9789036814270 | 3 chrt edition (Bohn Stafleu Van Loghum, October 22, 2016), cover price $9.99 | About this edition: Alle kleine letters, cijfers en leestekens staan overzichtelijk weergegeven op een stevige kaart van A4-formaat. 9789036814256 | 3 edition (Bohn Stafleu Van Loghum, October 19, 2016), cover price $39.99 | About this edition: In Schrijfschrift 4B oefenen de leerlingen het schrijven van woorden met hoofdletters. 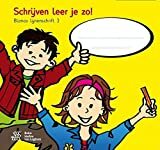 Schrijven Leer Je Zo! : Blanco Lijnenschrift 3 - Set Van 5 Ex. 9789036814232 | 3 edition (Bohn Stafleu Van Loghum, October 19, 2016), cover price $19.99 | About this edition: Heeft een kind geen steun meer nodig van het kleurenraster dan kunt u het blanco lijnenschrift 3 aanbieden. 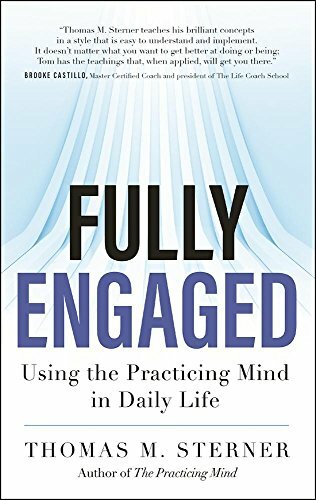 9781608684328 | New World Library, October 11, 2016, cover price $15.95 | About this edition: Better Results and Less Stress through Proven TechniquesTo be fully engaged in life means that we have clear goals as well as the focus and skills to accomplish those goals with ease and a sense of calm awareness. 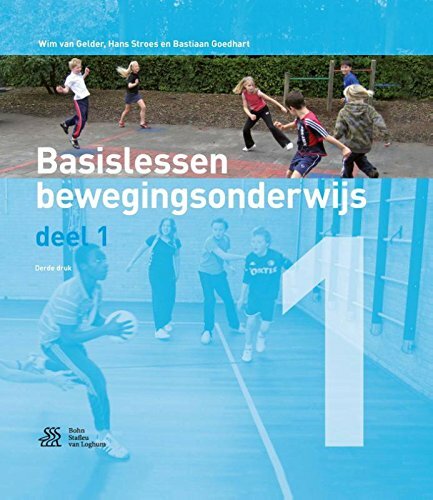 9789036814072 | 3 edition (Bohn Stafleu Van Loghum, November 7, 2016), cover price $209.00 | About this edition: Basislessen bewegingsonderwijs deel 1 bevat 14 basisopstellingen en 6 buitenlessen. 9789036814065 | 2 chrt edition (Bohn Stafleu Van Loghum, November 7, 2016), cover price $109.00 | About this edition: Deze werkbladen zijn een onderdeel van Basislessen bewegingsonderwijs deel 1 (herziene editie 2009) en sluiten aan op de veertien Basisopstellingen die daarin zijn gepresenteerd. 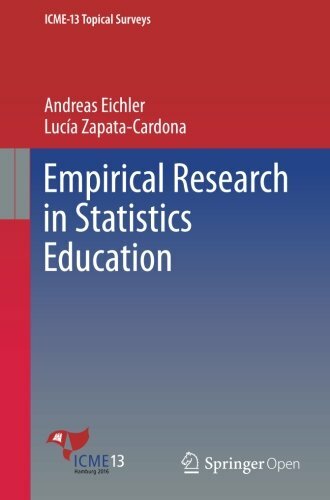 9783319389677 | Springer Verlag, June 19, 2016, cover price $19.99 | About this edition: This ICME-13 Topical Survey provides a review of recent research into statistics education, with a focus on empirical research published in established educational journals and on the proceedings of important conferences on statistics education. 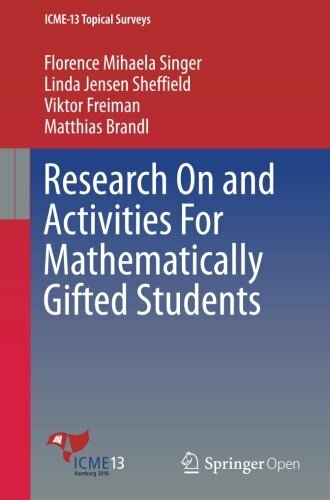 9783319394497 | Springer Verlag, July 4, 2016, cover price $19.99 | About this edition: This Topical Survey offers a brief overview of the current state of research on and activities for mathematically gifted students around the world. 9780387763316 | Springer Verlag, January 25, 2008, cover price $69.95 | About this edition: The purpose of Grammar for Teachers is to encourage readers to develop a solid understanding of the use and function of grammatical structures in American English. 9783319339146 | 2 edition (Springer Verlag, July 10, 2016), cover price $99.00 | About this edition: Updated and revised with more examples and expanded discussions, this second edition continues the aim of providing teachers with a solid understanding of the use and function of grammatical structures in American English. 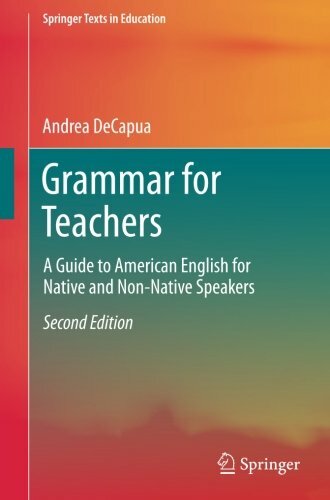 9781441945495 | Springer Verlag, November 4, 2010, cover price $69.95 | About this edition: The purpose of this book is to encourage readers to develop a solid understanding of the use and function of grammatical structures in American English. 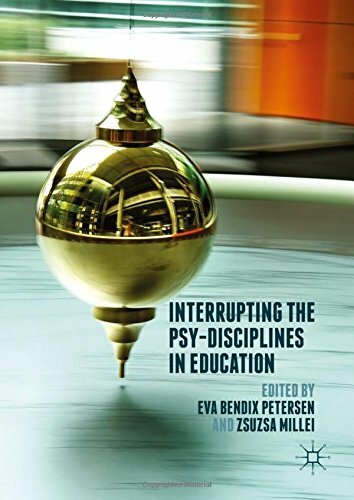 9781137513045 | Palgrave Macmillan, August 5, 2016, cover price $100.00 | About this edition: This book offers critical explorations of how the psy-disciplines, Michel Foucaultâs collective term for psychiatry, psychology and psycho-analysis, play out in contemporary educational spaces. 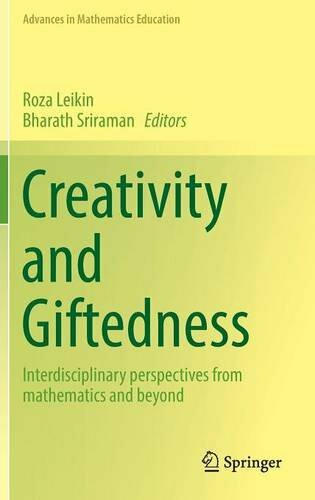 9783319388380 | Springer Verlag, August 6, 2016, cover price $119.00 | About this edition: This volume provides readers with a broad view on the variety of issues related to the educational research and practices in the field of Creativity in Mathematics and Mathematical Giftedness. 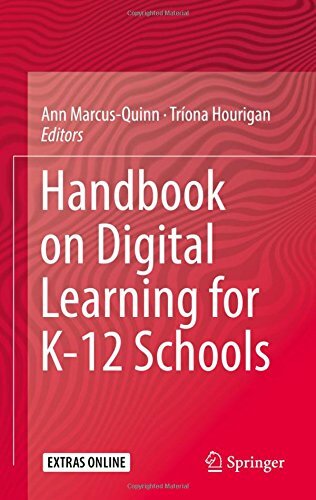 9783319338064 | Springer Verlag, July 29, 2016, cover price $159.00 | About this edition: This book guides theÂ adoption, design, development and expectationÂ of future digital teaching and learning projects/programs in K12 schools. 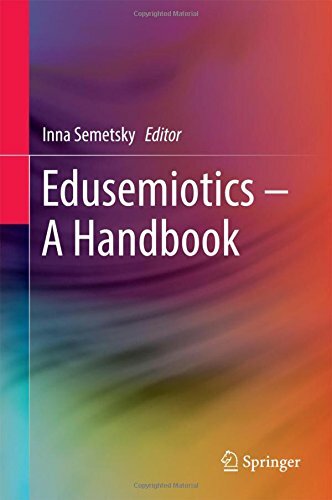 9789811014932 | Springer Verlag, September 29, 2016, cover price $99.99 | About this edition: Edusemiotics is a pioneering area of study that connects semiotics â the science of signs â with educational theory and the philosophy of education. 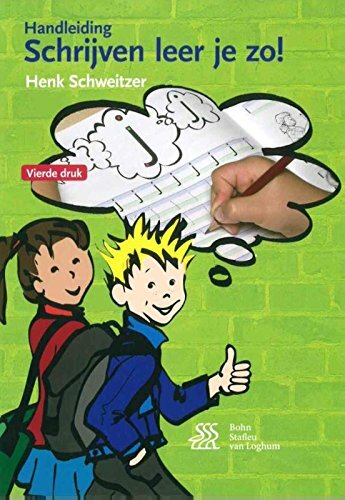 9789036813914 | 4th edition (Bohn Stafleu Van Loghum, October 26, 2016), cover price $39.99 | About this edition: Leren schrijven vraagt van kinderen veel inspanning. 9789036813891 | 2 edition (Bohn Stafleu Van Loghum, November 4, 2016), cover price $79.99 | About this edition: Hoe vaak komt dat niet voor?